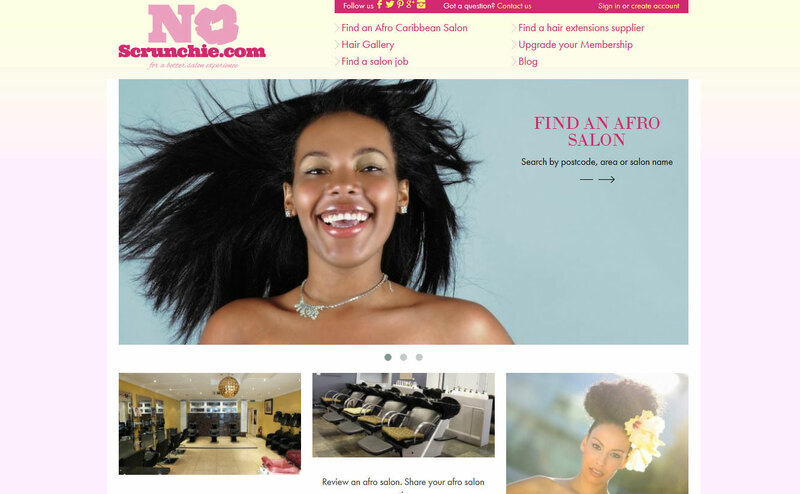 Find out how, inspired by her and her friends’ experience in trying to find a good hair salon, Leillah Sekalala launched NoScrunchie – a website that lists afro salons (based on reviews) that handle all types of hair. I am an accountant. I have been qualified for 10 years and I work in startups and SMEs. My career slowed down after I had a child. After my maternity leave, I went back to work and was lucky to have great support and the ability to afford a nanny. But I felt guilty constantly about missing moments and time with my daughter. She is in school now, but I cannot take any risks with my career anymore, as it’s not just about me now. Where did the idea for your NoScrunchie come from? The idea came from my and friends’ need to find a salon that maintained its standards. I had been to a number of salons previously and either the stylist would move on, or the place would close or the standards would be so bad, when it came to service. I realised that most of the stylists had the required skills but no business skills or marketing acumen. I thought we would steo into this gap for afro salons as other sites had done for Caucasian salons. In 2012, I decided to do it. I realised that I could be waiting forever, waiting to have a child, waiting for the child to go to school, waiting for my career to get further, etc. I had to stop and think about me, and what I wanted to achieve. NoScrunchie’s USP is that we list good afro salons that handle all types of hair, whether it be relaxed or natural. We also list and advertise hair extensions retailers in all fields, from curly to straight. My target audience is professional or self employed black women in the UK. Social media, word of mouth and PR with Ariatu PR. 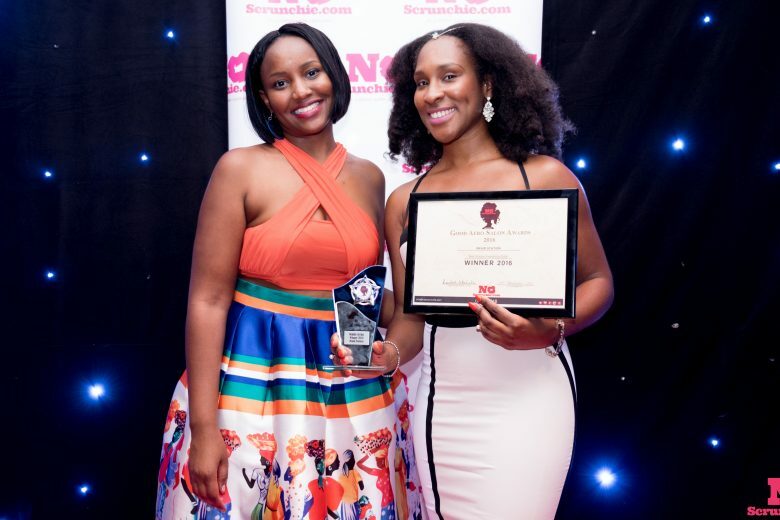 The Good Afro Salon Awards are our most successful marketing strategy as we get to give back as well as get support. We run awards for the best afro salons in the county and these are based on reviews by the salon clients. 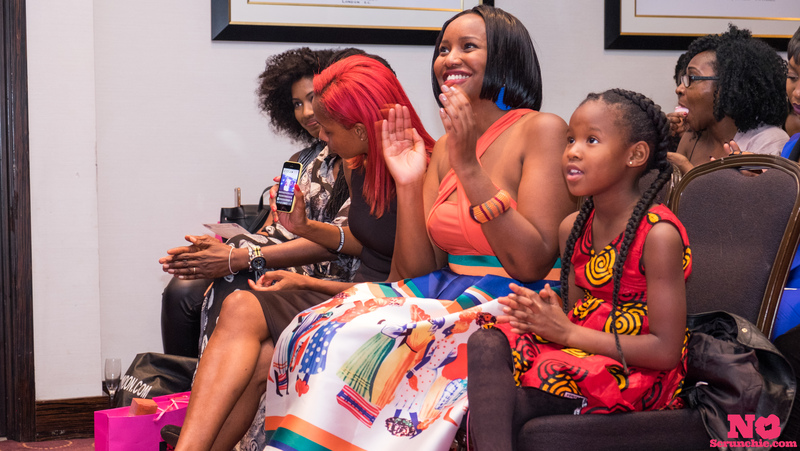 It enables a lot of engagement from salons, salon clients as well as suppliers of afro salon products who have a chance to sponsor and introduce their products to salons. In 2017, we will be introducing the good hair extensions awards as well, and these will honor the best in the hair extensions industry. Self doubt. I have struggled incessantly with doubting myself as this is not something I have qualifications for. Every awards ceremony is really big for NoScrunchie as we get to see how far we have come. But every review still jolts me into remembering why I am doing this. It is important to me to be independent and have my own funds. It is also quite important for my daughter to see me work as it is the example I want to set for her. I am inspired by every working woman out there. Every single woman has a story to tell and it’s always one we need to listen to as we learn so much. I realised a while ago that I cannot have it all at the same time. I have to ask for help when I am struggling from family and friends. But I also have to accept the fact that you can’t be winning at everything all the time. Some days I will be great at work, and average at home. Some days I will be winning at NoScrunchie and on other days I will be the world’s best mum. Chances are it won’t all happen at once. Know your why – know why you are are starting that business. Know beyond a reasonable doubt what problem you are trying to solve. Write a plan – there are so many resources online that will help you write a business plan. Do it, so you have somewhere to go back to when you start losing your way. Find your cheerleaders – find the people who believe in you. Always listen to them. Find out more about NoScrunchie on their website.